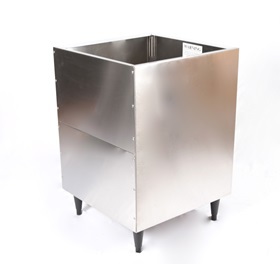 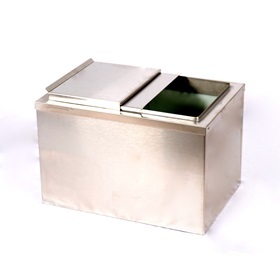 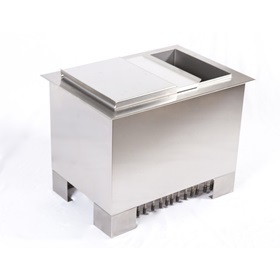 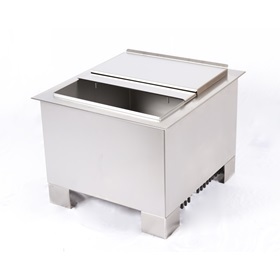 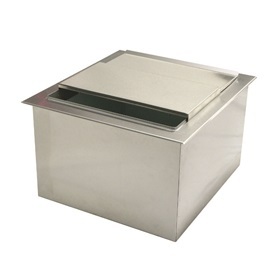 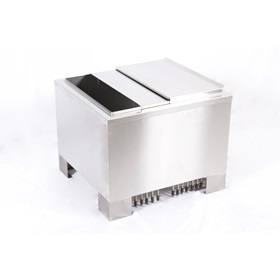 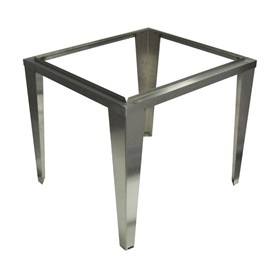 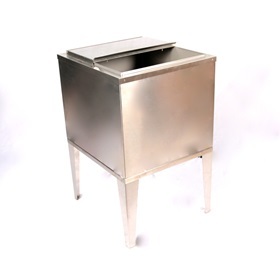 Taprite Ice Chests are constructed of stainless steel and have guaranteed void-free, foamed-in-place insulation. 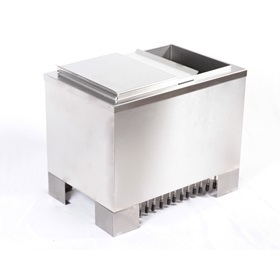 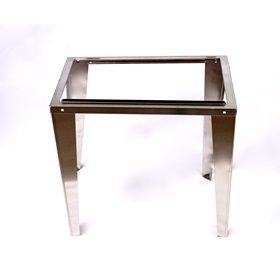 Available with sealed-in 7, 8, and 9 circuit cold plates, for both pre-mix and post-mix systems. 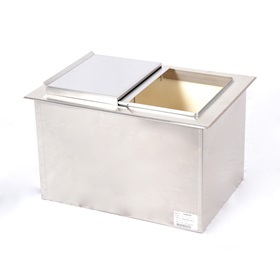 Drop In Ice Chest for Pre-Mix Dispense, 15" x 22"
Free Standing Ice Chest for Post-Mix Dispense, 15" x 22"
Drop In Ice Chest for Post-Mix Dispense, 15" x 22"
Free Standing Ice Chest for Pre-Mix Dispense, 15" x 22"
Free Standing Ice Chest with Leg Kit, for Post-Mix Dispense, 15" x 22"
Drop In Ice Chest for Pre-Mix Dispense, 21" x 23"
Free Standing Ice Chest for Post-Mix Dispense, 21" x 23"
Drop In Ice Chest for Post-Mix Dispense, 21" x 23"
Free Standing Ice Chest for Pre-Mix Dispense, 21" x 23"
Free Standing Ice Chest with Leg Kit, for Post-Mix Dispense, 21" x 23"